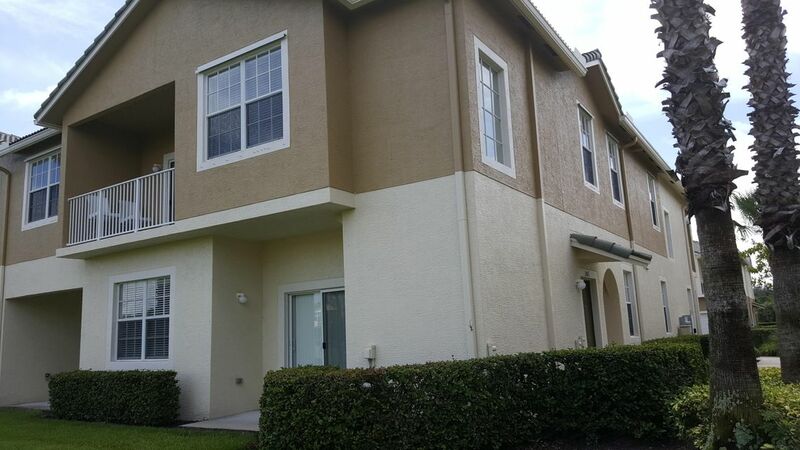 LEXINGTON LAKES IS A LOVELY GATED COMMUNITY ON CENTRALLY LOCATED INDIAN STREET IN STUART, FLORIDA. GROUND FLOOR CORNER UNIT OVERLOOKS ONE OF THE SERENE LAKES IN THE COMMUNITY. NEUTRAL COLORS THROUGHOUT. MASTER BEDROOM, LAKEVIEW HAS 2 SEPARATE CLOSETS, AND LARGE MASTER BATHROOM. WASHER DRYER INSIDE, 1 CAR GARAGE. ENJOY THE COMMUNITY POOL, EXERCISE ROOM, AND CHILDRENS PLAYGROUND & PICNIC AREAS.MUST OWN 1 YEAR BEFORE RENTING TO TENANTS.